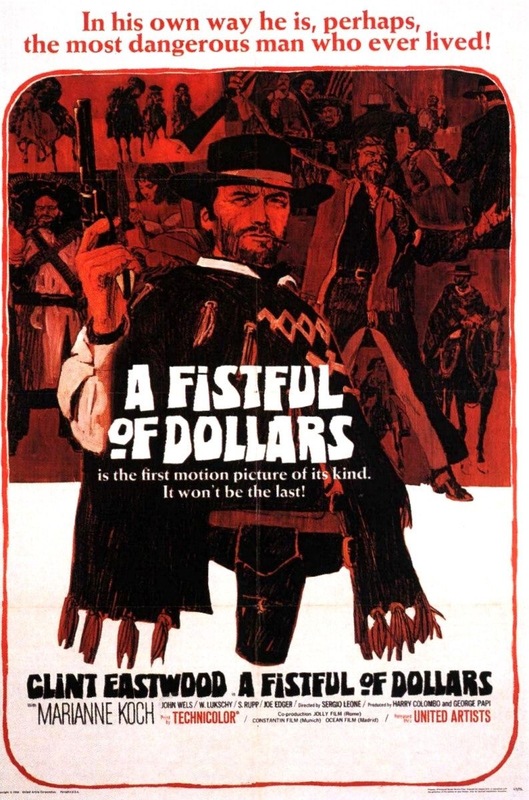 Tagline- A Fistful of Dollars is the First Motion Picture of Its Kind. It Won’t be the Last! 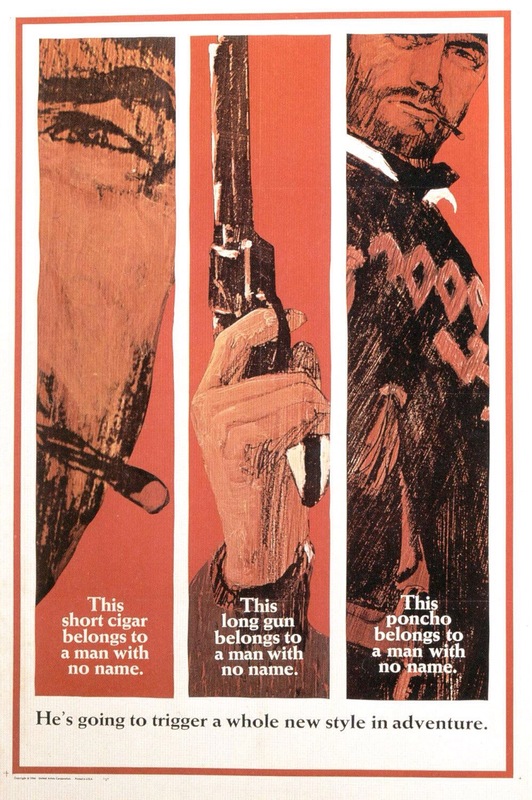 Released in 1964 and in the States in 1967 A Fistful of Dollars was the first film in Sergio Leone’s Man with No Name trilogy also dubbed the Dollars trilogy. 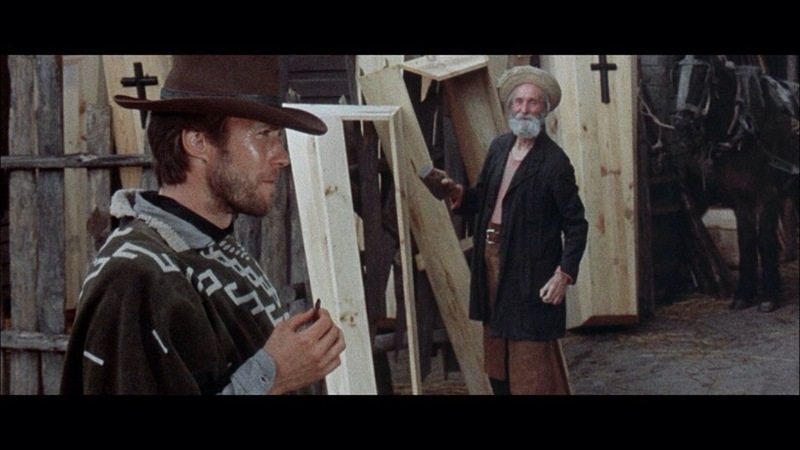 By many A Fistful of Dollars is seen as the first spaghetti western, but that isn’t the case as there were many before it, but it was Leone who made the biggest impact and also heavily inspired American westerns as well. I am a fan of westerns, but I will admit that I’m not a huge fan and while I’ve seen many of the classics there are also plenty I haven’t seen, which is quite odd since as a film buff I seek out films of all eras, genres and countries and while at heart I’m a cult cinema guy, but again I’m a film buff and seek out films, but what makes it odd that I’m not a bigger fan of westerns seeing as that I love old west history and I’ve spent countless hours reading about old west history and watched countless documentaries as well. Billy the Kid and the Lincoln County War is what I followed the most, but since I love old west history one would think westerns would be among my favorite genres, which to some degree it is. When I love a western such as High Noon or Tombstone its not only one of my favorite westerns but among my favorite film of all time, but as much as I enjoy the western genre I never really clicked with it as much as other genres. 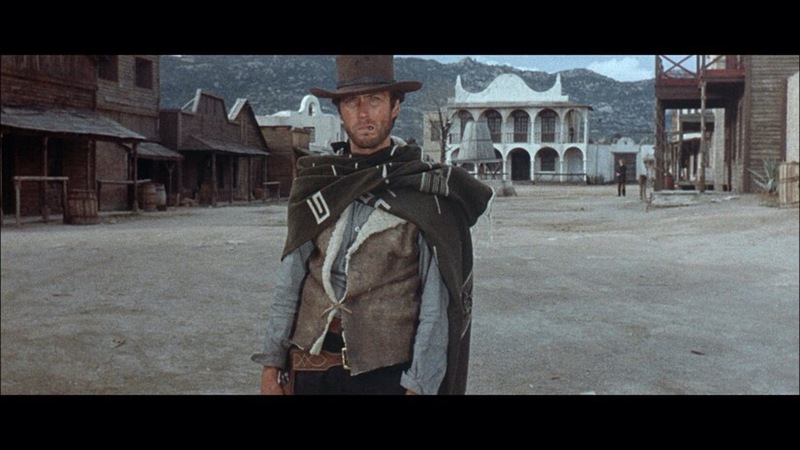 At the time A Fistful of Dollars was released Clint Eastwood was a TV star with the now classic Rawhide and apperently due to his contract he couldn’t take roles in Americsn films and that’s how he ended up taking the role as the Man with No Name (in the film and credits Joe is given as his name so not exactly Man with No Name, but that was a marketing gimmick by MGM). 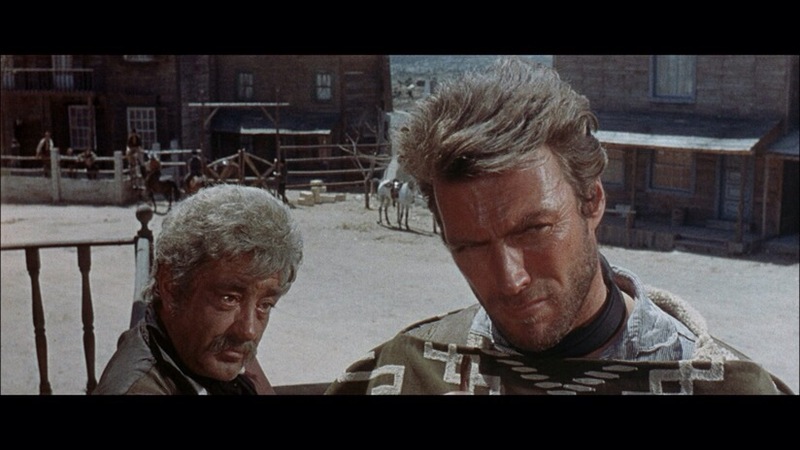 Taking the role here ended up being a good thing and it started off Clint’s film career and he’d become one of the most iconic tough guy actors and later one one the very best filmmakers in Hollywood. 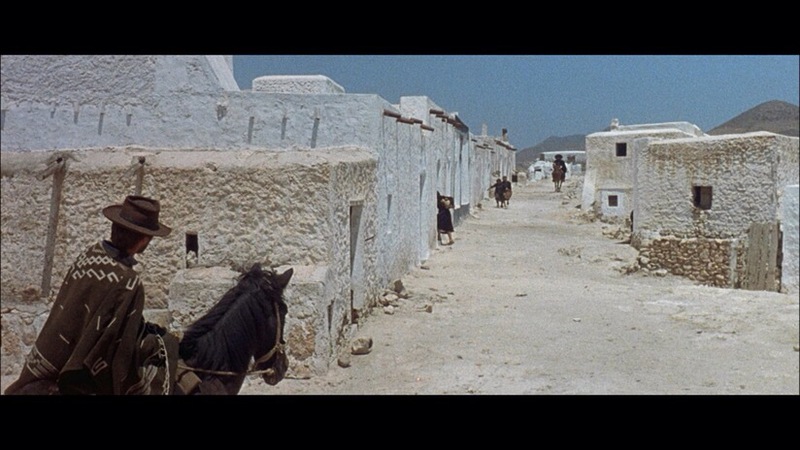 This film would also start a great run for Sergio Leone who is seen as one of the all time great filmmakers. 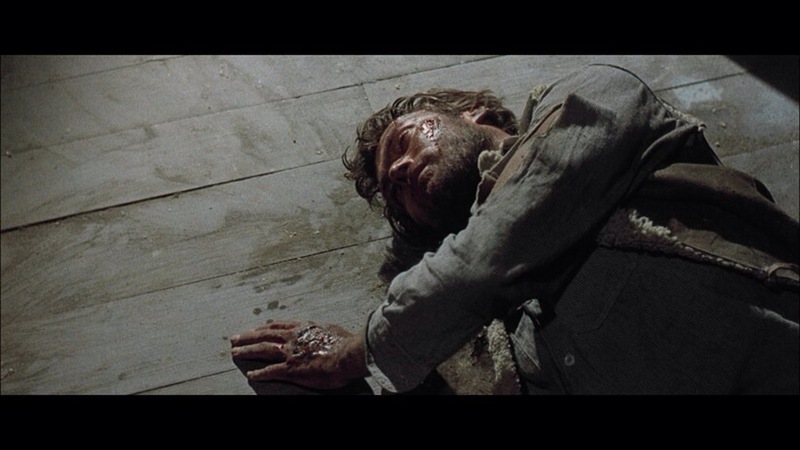 A Fistful of Dollars is an excellent film and while I’m not as high on it as others, but at the end of the day there is good reason for the films reputation. The screenplay by Victor Andres Catena, Jaime Comas & Sergio Leone is fairly good, but also sort of lacks depth in plot and characters. 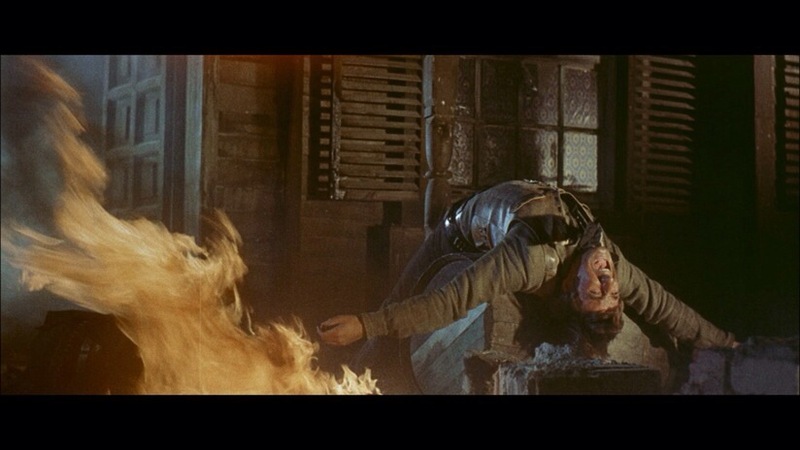 Joe (Eastwood) shows up into town and gets involved in a feud between two families in an attempt to make himself rich. It’s never mentioned why Joe is doing this or how he knows of the bad blood and some of the kind things he does is never explained however this doesn’t hurt the film at all and if anything helps the film as Joe is very much a mystery and it really adds to his character. As for the rest of the characters the lack of depth on them does slightly hinder the film in spots. Overall the script is for the most part well done, but I do think its also the films biggest flaw. 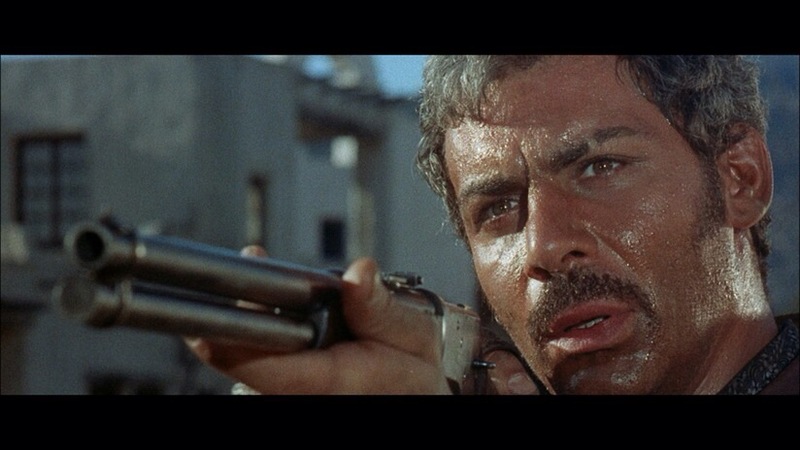 As director Sergio Leone crafts a fun and exciting film with some fantastic action scenes and while they aren’t anything epic their simple, but highly effective. The pace of the film starts off quite strong, but does get a little sluggish in the middle with a couple of hokey scenes as well, but I’d place more of the blame on the script rather than the directing. While I’m no expert on westerns A Fistful of Dollars along with the Magnificent Seven did start a bit of a change in these films and Leone does offer something different here than what was out there even if I don’t rate the film as highly as others do and the IMDb top 250, A Fistful of Dollars clocks in at number 223 and for me personally again I wouldn’t rate the film that high, but with that said Sergio Leone crafts a very good film that helped take the western to another level. 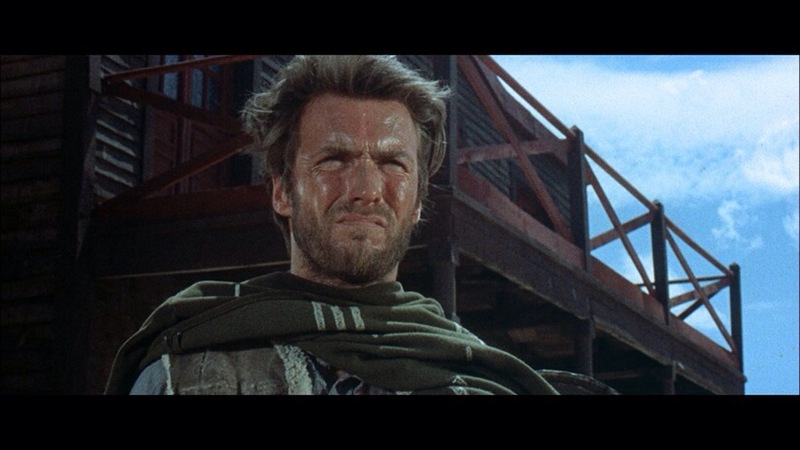 Clint Eastwood is one of my very favorite actors of all time and I don’t think anyone is better than he is in the tough guy role, but Clint even at the start of his film career had a truly great onscreen presence that most actors can never reach. 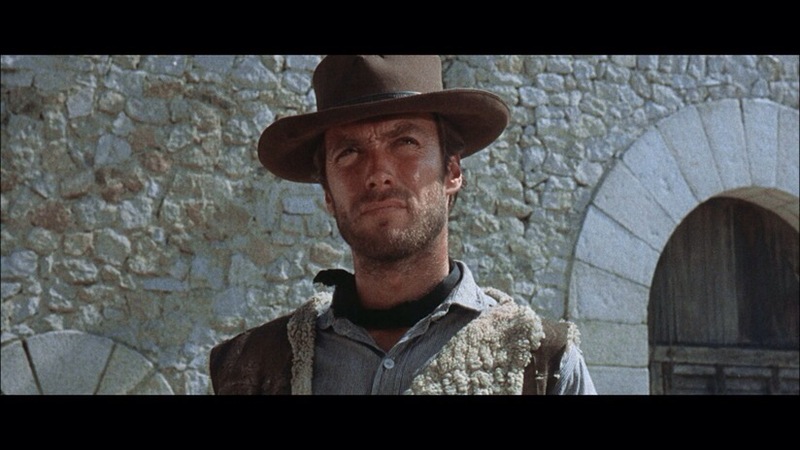 Clint is the ideal film star and hero and here he’s as good as ever. 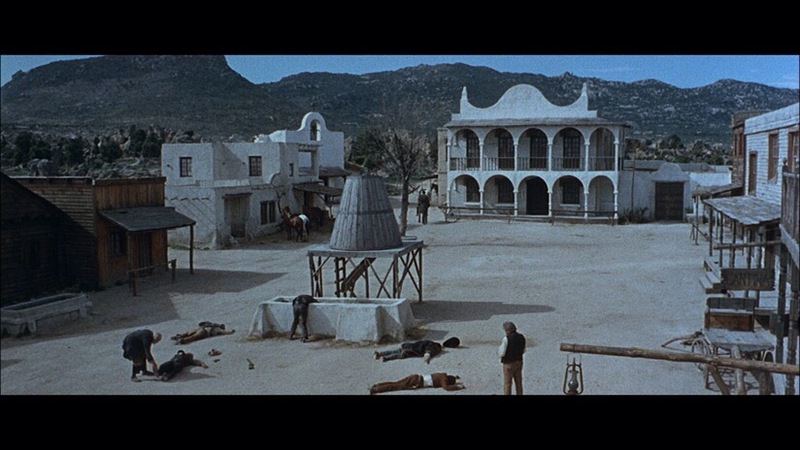 Overall A Fistful of Dollars is a very good film and even if I don’t love the movie as much as others do I still very much enjoyed it.